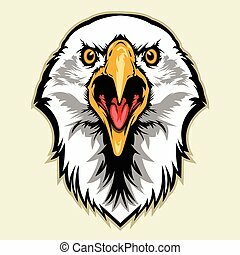 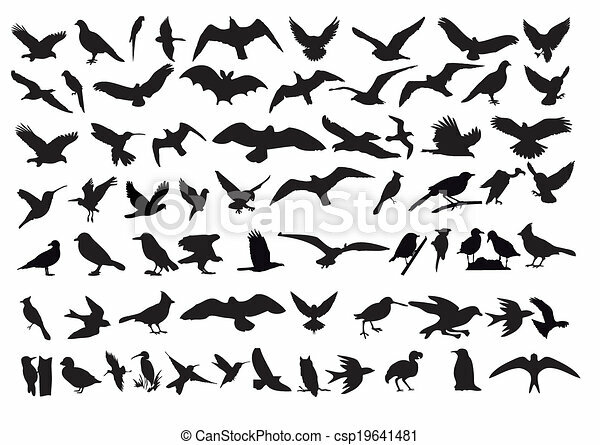 Birds vector. 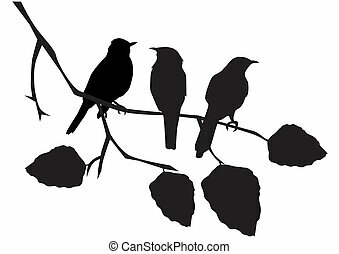 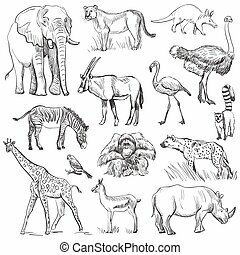 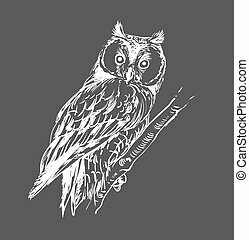 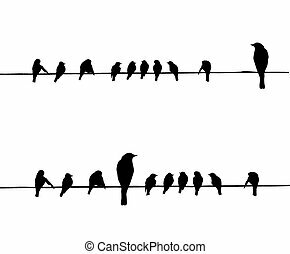 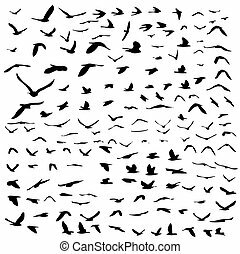 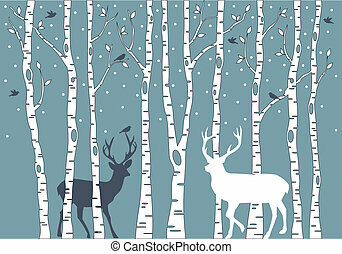 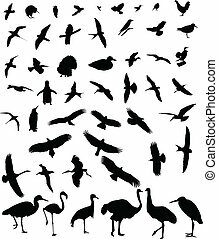 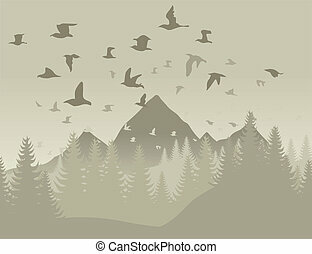 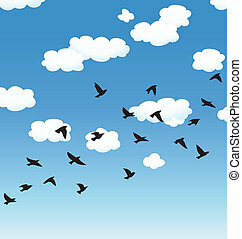 As a variety of vector silhouettes of birds. 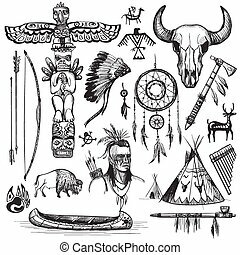 Set of wild west american indian designed elements. 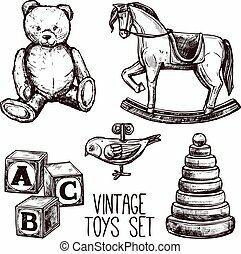 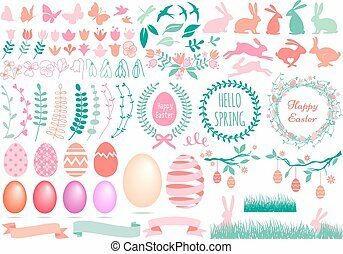 : bear, arrows, fox, wigwam, rabbit, owl, feathers, beads, onions, fire, tomahawk, torch . 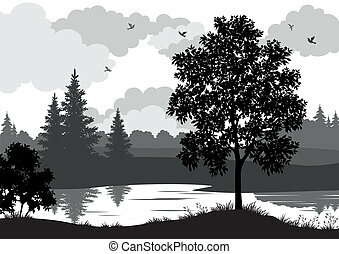 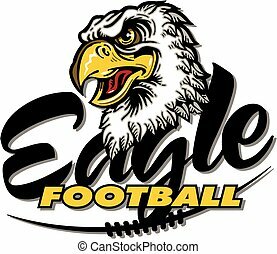 The concept for the design.